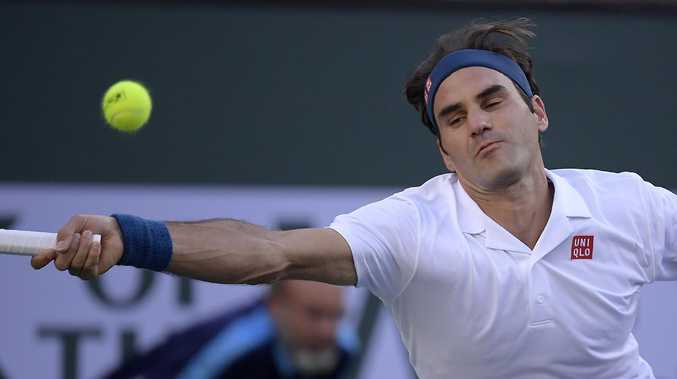 Roger Federer flopped in the final at Indian Wells. 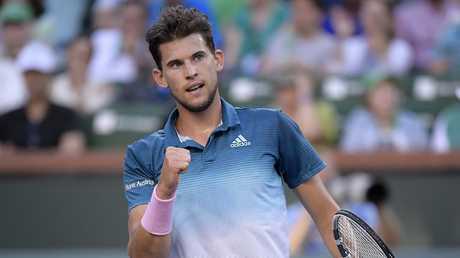 DOMINIC Thiem edged error-prone Roger Federer 3-6 6-3 7-5 to win the BNP Paribas Open, denying Federer a record sixth title in the desert. Thiem served out the two-hour match on SMonday (AEST) that ended with another error from Federer, a forehand dumped into the net. 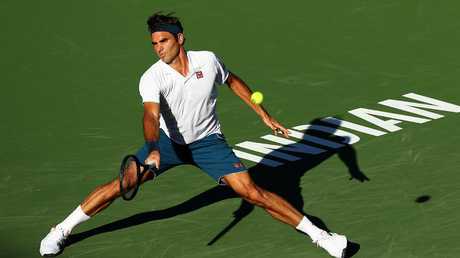 But the 25-year-old Austrian's solid serve held up against Federer as it had throughout the tournament. He didn't lose serve during his semifinal win over Milos Raonic, facing only one break point in that match.